A video of basic JTLS operations and capabilities was produced for JTLS 4.0. This video is approximately 20 minutes long and it provides an overview of the major functions modeled within JTLS. JTLS has been under continuous development as improvement since 1983. It is impossible to explain the entire set of functions represented to properly portray a military or civilian affairs action. Still the video is a good first step to understanding the environment within which JTLS operates and the level of command authority provided by the model. 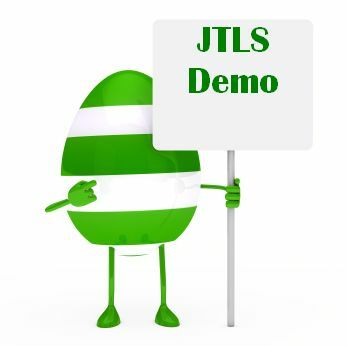 Demo Script in Microsoft© Word .doc format"
Demo Microsoft© PowerPoint Slides .pptx format"
A video of basic JTLS operations and capabilities for the current version, JTLS-GO 5.0, is currently in development. R&A maintains two active JTLS games running at all times. If there is sincere interest in further evaluating JTLS, the development team can provide access to the online game, and you will be allowed to enter orders and manipulate forces on your own. Please contact info@rolands.com for detailed login information.